We are always looking to add writers to our website to help with all sorts of team coverage. Up front, this is not a payed position. This would be a project out of passion and a way to get your voice heard. We are here to provide free San Diego sports news to sports fans across the nation. We will write about San Diego State, San Diego Padres, San Diego Chargers and more. We are fans of all San Diego Sports but mostly San Diego State. We are here to keep you up to date on every sporting event and team in all of San Diego. This is news for San Diego by San Diegan’s. Our writers have written for major sports blogs such as FanSided, FanSided 150 recruiting and have current bloggers on staff. We have writers who have been guests on ESPN Radio and Xtra Sports 1360 to give updates about San Diego Sports. We are also guests on the podcast circuit talking about San Diego State and San Diego Sports. 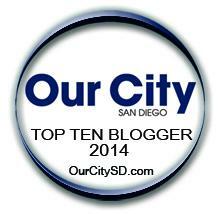 We are your number one place for all San Diego Sports News!!! We have also won national blogging awards. You will have access to professional photo graphs for San Diego State Basketball and other sports. You will have access to our social media accounts and will be able to podcast with us! San Diego Sockers – San Diego’s Indoor Pro Soccer Team. San Diego Padres – San Diego’s MLB Team. San Diego Chargers – San Diego’s NFL Team. Or present your own idea to us! – Ability to write grammatically correct, and preferably AP style, but that is not required. – Being a homer for one’s school is perfectly fine, just don’t go overboard with hate toward other teams. – During each sports season, previews, recaps and Game Day vital info like location, TV time, radio, odds for each game, and in-game updates. 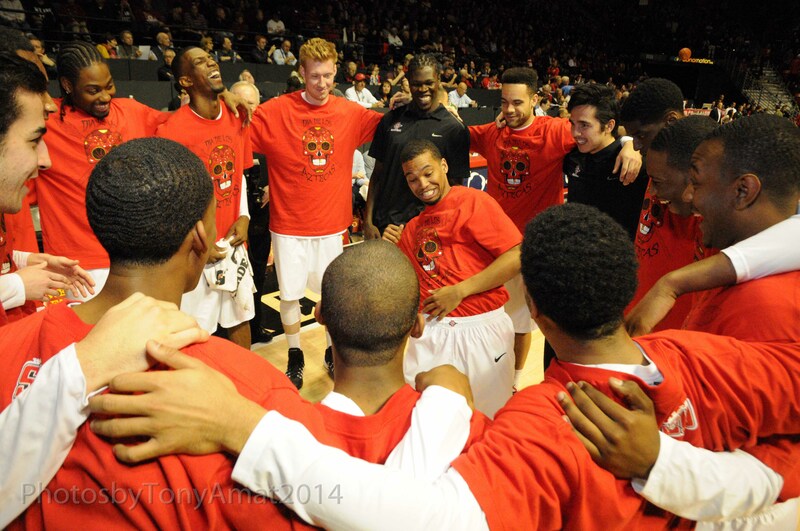 If you wish to join our team… please fill out the form under this photo of the San Diego State Men’s Basketball team.